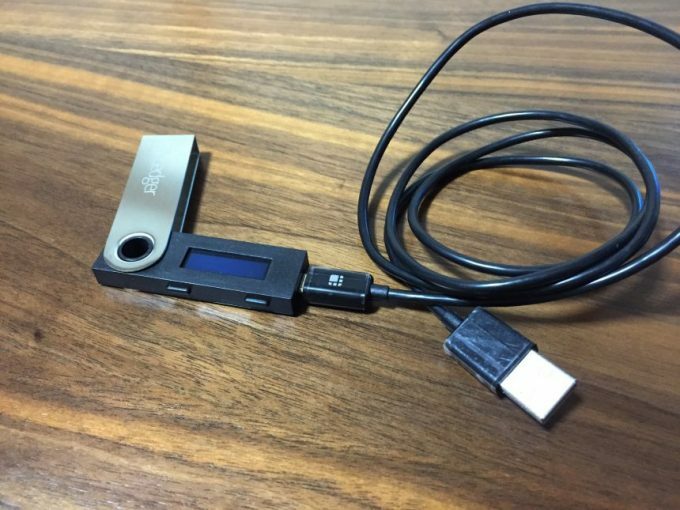 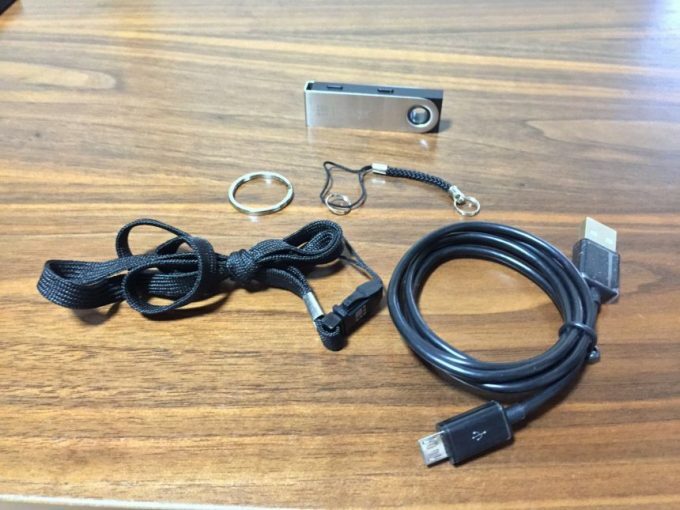 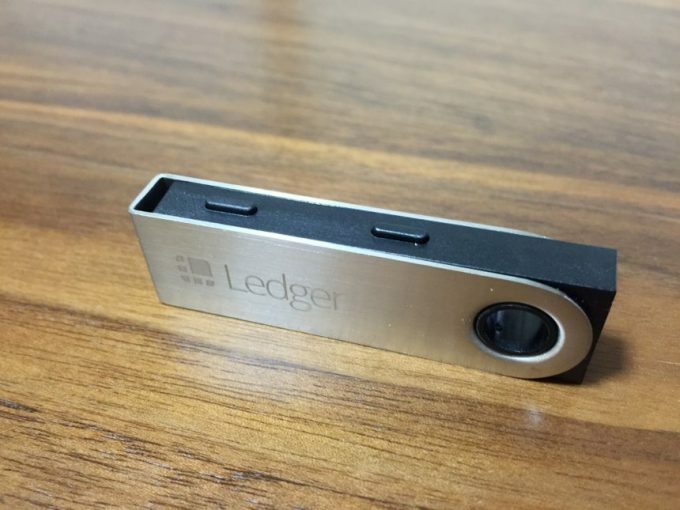 A crytographic mechanism checks the integrity of your Ledger device internal software each time it is powered on. 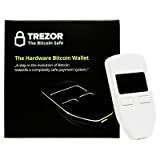 The secure element chip prevents any interception or physical replacement attempt. 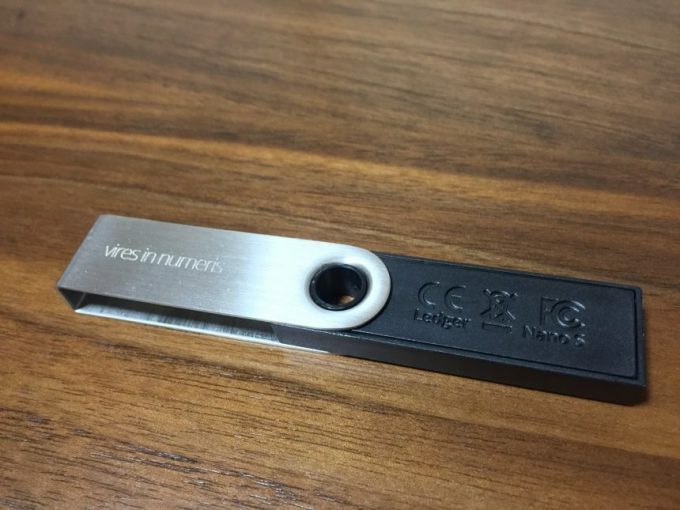 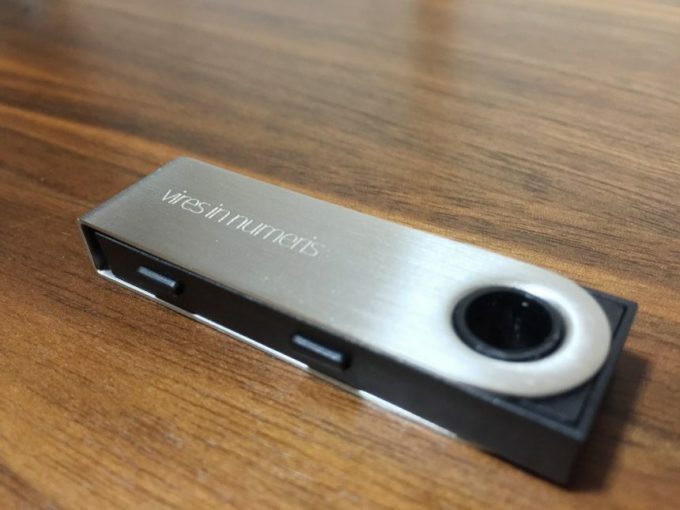 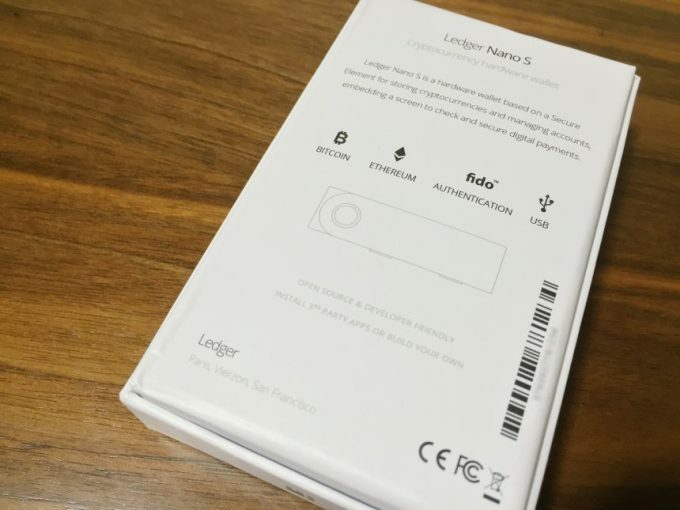 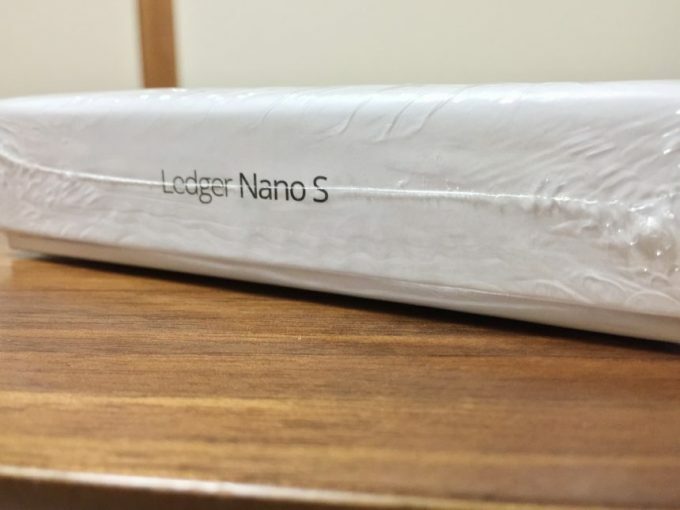 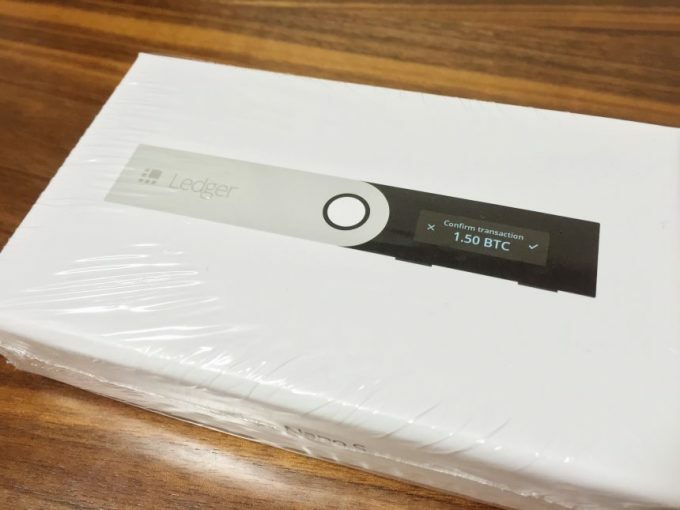 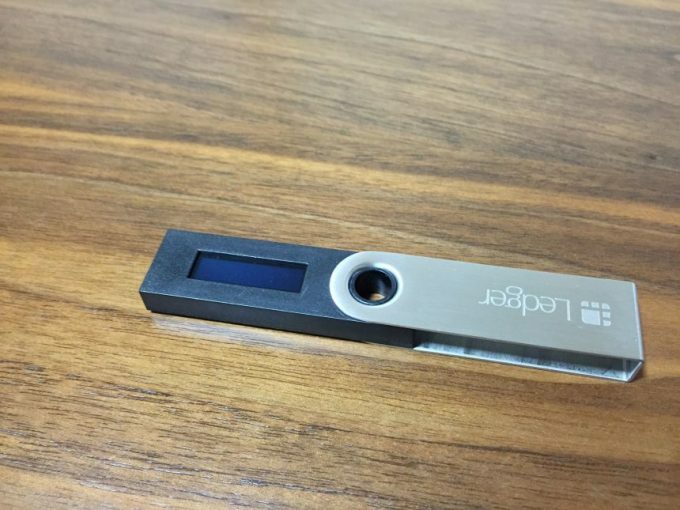 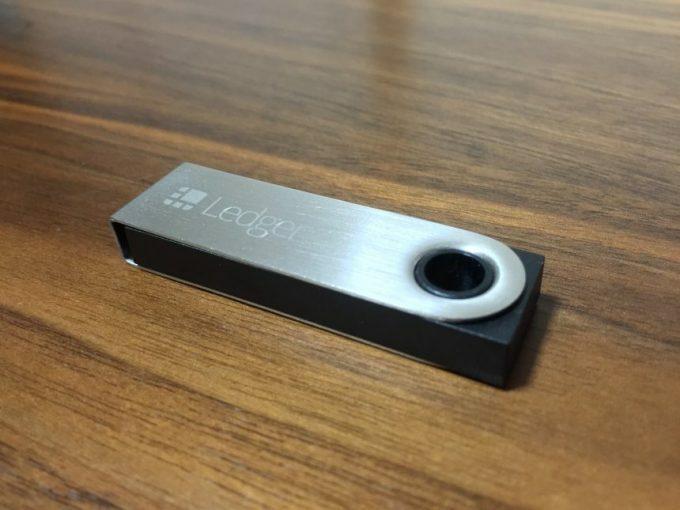 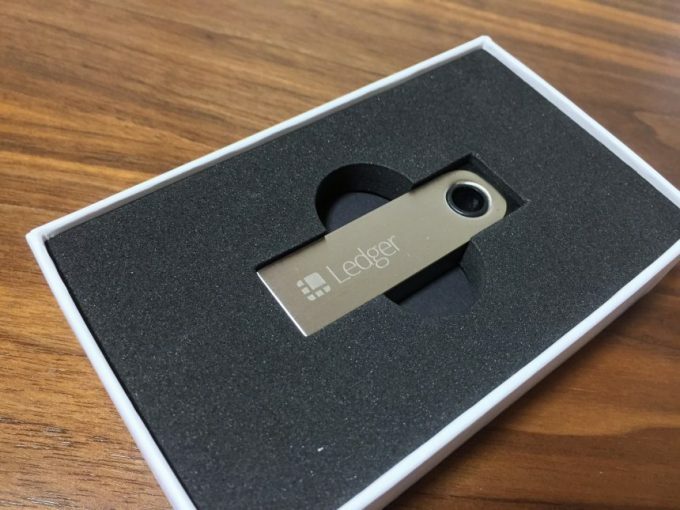 Ledger devices are engineered to be tamper-proof. 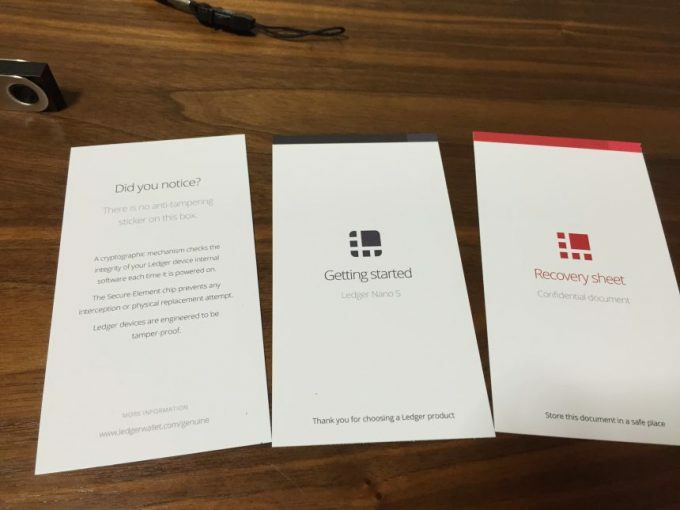 Write down your recovery phrase on this seet. 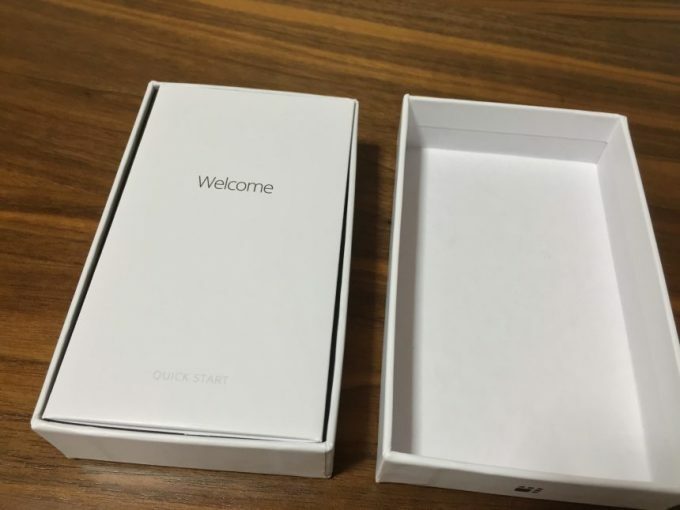 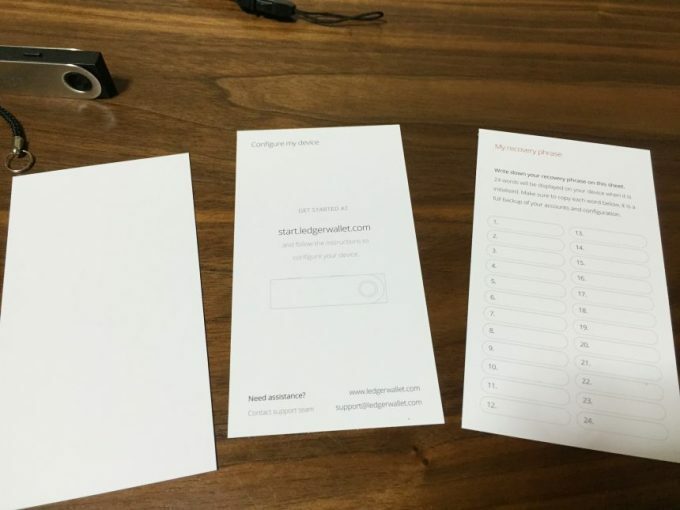 24 words will be displayed on your device when it is initialized. 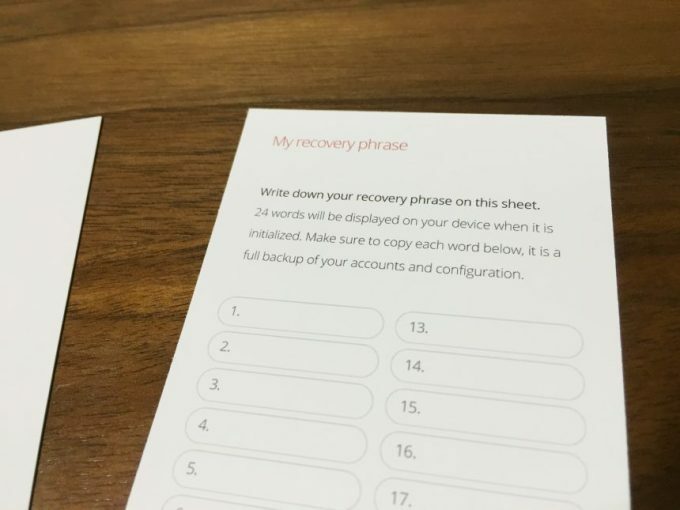 Make sure to copy each word below,it is a full backup of your accounts and configuratioin.